Nurse’s comments came during a recent speech at the Cheltenham Science Festival. The cyber security expert explained that he is so concerned about the potential privacy risks that come with the use of devices like the Amazon Echo that he refuses to keep electronic assistants of any kind in his home. 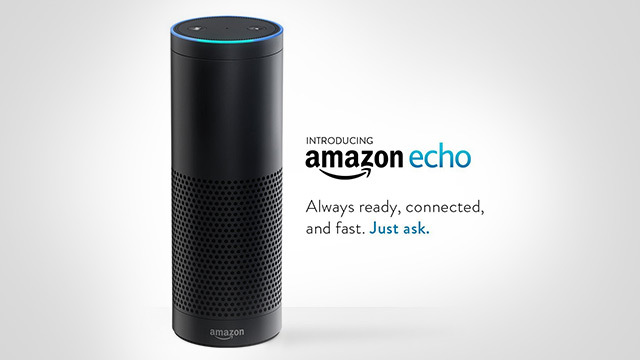 But despite the fact that your banking information is put in jeopardy every time you turn on your Amazon Echo, the gadget is more popular than ever. With the ability to answer virtually any question you have, pick up commands even in a noisy room, track online shopping and even lower the thermostat, it’s easy to see why devices like the Amazon Echo are being used by millions of people across the country. But still, some are concerned that such gadgets are inviting electronic spies right into their living rooms. Although an Amazon spokesperson claimed that they take customer privacy very seriously, this isn’t the first time that the electronic commerce company has been surrounded by controversy. Back in April, Natural News reported on the potential privacy risks concerning the Echo Look, a $199 device recently released by Amazon that has the ability to watch you get dressed in your own bedroom. Even though the original purpose of the Echo Look was to give you recommendations on what to wear, many people are concerned that it could secretly record you during some of your most intimate moments. With technology advancing at an astonishing rate and new devices coming out every year that once were only imaginable in science fiction films, our everyday lives are becoming more and more simplistic. We used to have no choice but to drive our own cars from point A to point B; now we have the option of purchasing a car that is able to drive itself. We used to have to walk into a dark house and feel around blindly for the light switch; now all we have to do is say “Alexa, turn on the lights.” Without question, life is much more convenient than it was even just five years ago. But just because it is more convenient doesn’t mean it’s safer. As a matter of fact, one could argue that with the invention of devices like the Amazon Echo, people are more at risk of experiencing some type of privacy violation, whether it’s a video recording taken of you while you get dressed or a hacker stealing your banking information. That is why it is up to companies like Amazon and Google to continue looking for ways to protect the privacy rights of their customers, while simultaneously putting new products on the market. Color me crazy, but I’ve never been on the cashless society bandwagon for a variety of reasons, not the least being that anything Mr. Globaloney is for, is probably ab initio et in principio a bad idea. Crypto-currencies, in this light, always struck me as being “too good to be true” and their principal selling point – security and privacy – a little too convenient. They struck me then, and strike me now, as being taylor-made to press Mr. Globaloney’s desire to move everyone to cashlessness. Which brings me to my second reason for skepticism: the integrity of cyber systems in general. Why anyone would trust such a system is beyond me, especially when, if one wants to turn the clock back a bit to the 1980s, there were already stories circulating about computers being sold with “clipper chips” that allowed your local not-so-friendly three-letter-agencies access to every electronic communication. Then, of course, came the Inslaw-PROMIS scandals of the late 1980s, and we were off and running. The Shadow Brokers first appeared in August 2016, announcing an auction to sell off a set of security exploits the group purportedly stole from the NSA. 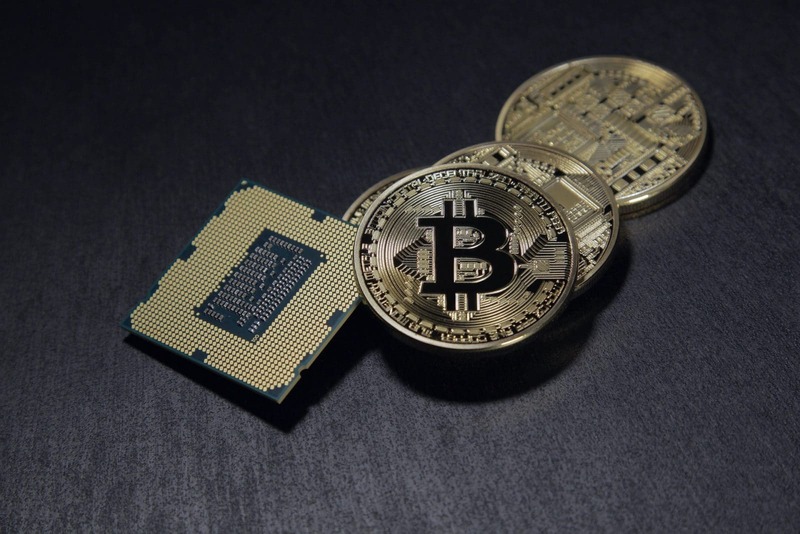 After the auction failed to reach the absurd asking price of one million bitcoins, the group publicly released four sets of exploits over the following months. One of those exploits contained the now infamous EternalBlue vulnerability that underpinned the recent WannaCry attack. Since the WannaCry outbreak, the Shadow Brokers have been threatening to release more NSA hacking tools, and in early May the group published a blog post in broken English ominously announcing a bizarre subscription model offering members a monthly haul of data. In a follow-up post published more recently, the group explained the process in greater detail. Subscribers can pay 100 Zcash coins (equivalent to over US$20,000) to access the data dump, which will be revealed in the first two weeks of July. Zcash is a relatively new cryptocurrency launched in October 2016. Purportedly more secure than Bitcoin, the Shadow Brokers’ use of Zcash seems to be less about using a safer cryptocurrency and more about revealing to the public the US government’s connection to its development. (1) The hacking group “Anonymous” seems to have dropped off the radar, to be replaced now with “The Shadow Brokers” which raises the interesting questions: (a) has the former group simply rebranded itself and reemerged under a new name? Or did the former simply cease operations? Or are they two discrete groups? 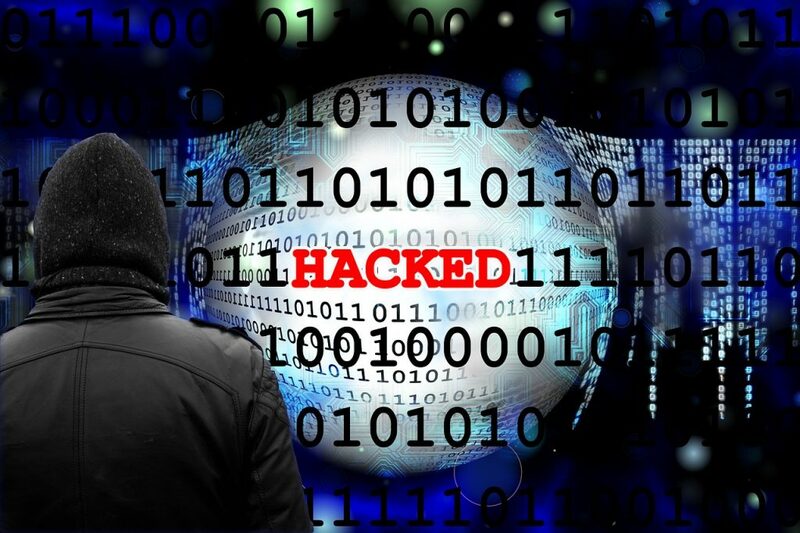 One may never know, but as we’ll see in a moment, the question of who and what this new group – the Shadow Brokers – is, is an important component of any speculation regarding what it going on. (3) that said cyber-currency has a “back door” built in, which, of course, raises the entire philosophical objection I have to the whole idea: what is to prevent any cyber-currency, state-sponsored or otherwise, from having a similar “flaw”? Answer: nothing. This odd series of actions, which seem to be constantly iterating information with a strong anti-government bent, has caused many to question who The Shadows Brokers actually are, and whether their motives are simply mercenary. Edward Snowden tweeted suspicions that the group were Russian hackers back in August 2016, when the original auction was revealed. Over a series of 15 tweets he laid out a compelling case for the original NSA hacks coming from a foreign intelligence, in particular, Russia. Security specialist Bruce Schneier also published a more recent, and exhaustive, investigation into the source of the mysterious hacking group. He concludes, quite reasonably, that while they are seemingly not just random hackers or cybercriminals, it also looks unlikely they are a cyber-intelligence sector of a nation state due to their erratic and anarchic activities. All of this brings me to my high octane speculation of the day. Assuming the first hypothesis, that the group is a state-sponsored group, then the effect of their action seems to be to expose the extent of NSA electronic eavesdropping, and the lack of integrity of cyber systems. If, on the other hand, it is a private group, the effect would be the same. But it is the effect itself that seems to be being ignored by analysts hypothesizing on who they are and what they’re up to, for regardless of whether or not they are state-sponsored (and that means, even a group or faction within the American military-intelligence complex), or not, the group is (1) Calling into question the integrity of cyber systems in general and (2) crypto-cyber currencies in particular. And hence it strikes me as being entirely possible that the real ultimate and deepest motivation of these types of attacks is to call into question the whole agenda of cashless society, all firmly under the control of Mr. Globaloney. In support of this high octane speculation, recall that even Darth Soros was recently hacked, and some of his financial dealings exposed to scrutiny. If my hypothesis is true, expect more such hacks, and more such exposure of the global super-elite. Posted on March 8, 2017 Categories Big Brother, CIA, News, Politics, Spying & PrivacyTags Big Brother, CIA, France, Hacking, Politics, Whistleblower, WikileaksLeave a comment on Trust CIA Hackers Who Hack France’s Election Campaign? WikiLeaks has published what it claims is the largest ever batch of confidential documents on the CIA, revealing the breadth of the agency’s ability to hack smartphones and popular social media messaging apps such as WhatsApp. The agency can hide the fingerprints from its hacking exploits and attribute blame to others, such as Russia and China. Former Pentagon official Michael Maloof joins RT America’s Alex Mihailovich to discuss. WASHINGTON—WikiLeaks released thousands of documents and files Tuesday that it said exposed tools the Central Intelligence Agency uses to hack smartphones, computer operating systems, messenger applications and internet-connected televisions. The unauthorized disclosure—the first part of which WikiLeaks said consisted of 8,761 documents and files from the CIA’s Center for Cyber Intelligence—confronts President Donald Trump with a threat from the very organization that leaked documents on his opponent, Democrat Hillary Clinton, during the 2016 presidential campaign. WikiLeaks named the series of files “Vault 7” and called the unauthorized disclosure the “largest ever publication of confidential documents on the agency,” saying it exposed the malware and exploits the agency amassed to hack smartphones and turn some televisions into covert microphones. An intelligence source said some of the information does pertain to tools that the CIA uses to hack computers and other devices. This person said disclosing the information would jeopardize ongoing intelligence-gathering operations and the revelations were far more significant than the leaks of Edward Snowden, a former contractor for the National Security Agency who exposed active surveillance programs in 2013. Mr. Snowden’s leaks revealed names of programs, companies that assist the NSA in surveillance and in some cases the targets of American spying. But the recent leak purports to contain highly technical details about how surveillance is carried out. That would make them far more revealing and useful to an adversary, this person said. In one sense, Mr. Snowden provided a briefing book on U.S. surveillance, but the CIA leaks could provide the blueprints. Much of what WikiLeaks posted Tuesday appeared to be a kind of internal Wikipedia for U.S. cyber-warfare developers to collaborate, post and access information about available hacking tools. In many instances, WikiLeaks has redacted entries that appear to link to specific executable files. The documents show, for example, what capabilities exist to bypass antivirus software, with a different entry for each antivirus company. The revelations are sure to fuel an ongoing debate over whether intelligence agencies that discover security flaws in popular technology should disclose them, so that the users can defend themselves from hackers, or keep that information secret for use in intelligence operations. One document claims that the CIA has discovered numerous ways to hack into versions of Apple’s iOS, the mobile operating system used on iPhones. In general, hacking tools for the iPhone are considered especially valuable because the technology is so widely used, experts said. One particular hacking tool appears to remain on an iPhone even after it has been rebooted, which would make it particularly valuable to an intruder. “These documents, which appear to be authentic, show that the intelligence community has deliberately maintained vulnerabilities in the most common devices used by hundreds of millions of people,” Ben Wizner, the director of the Speech, Privacy, and Technology Project at the American Civil Liberties Union, said in a statement. “Those vulnerabilities will be exploited not just by our security agencies, but by hackers and governments around the world. The government has the capacity and obligation to help technology companies fix vulnerabilities as soon as they are discovered,” Mr. Wizner said. This is the latest high-profile leak of information by WikiLeaks, which last fall published emails stolen from Mrs. Clinton’s campaign chairman, John Podesta. U.S. intelligence agencies concluded that Russian government hackers stole those emails and provided them to WikiLeaks. WikiLeaks said the documents show the CIA’s ability to bypass the encryption of popular messenger applications, including WhatsApp, Signal, Telegram and Confide by hacking the smartphones they run on and collecting audio and message traffic before the applications encrypt the user’s texts. The site said the documents also show how the CIA developed other mobile hacking technologies, including the ability to activate the camera and microphone of a target’s smartphone covertly and surreptitiously retrieve a target’s geolocation, audio and text communications. WikiLeaks said one of the documents also shows how the CIA developed a program to hack internet-connected televisions in conjunction with British intelligence. The attacks can place Samsung smart TVs in a fake off mode, so the owner believes the television is switched off, while in reality it is functioning as a bug and recording conversations in the room, WikiLeaks said.